What happened after the bloody conclusion of Shakespeare’s first tragedy Titus Andonicus? Taylor Mac’s new comedy sets out to answer that question. 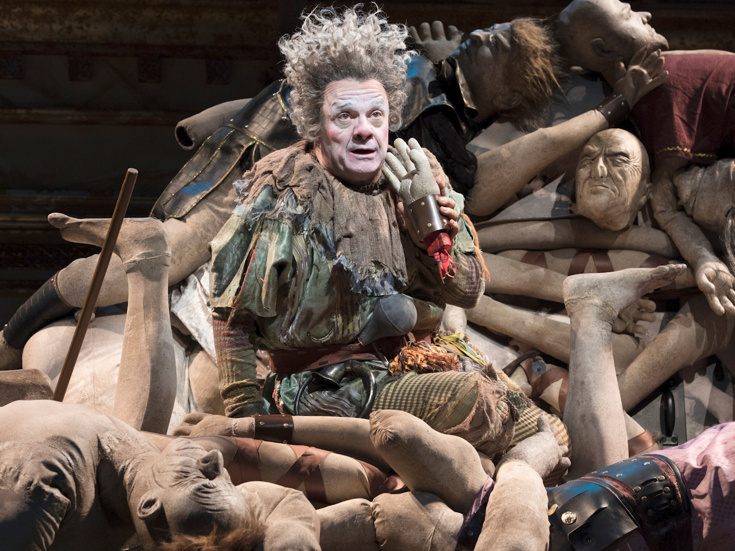 Nathan Lane stars in Taylor Mac's new play, intersecting his singular world view with Shakespeare's first tragedy.